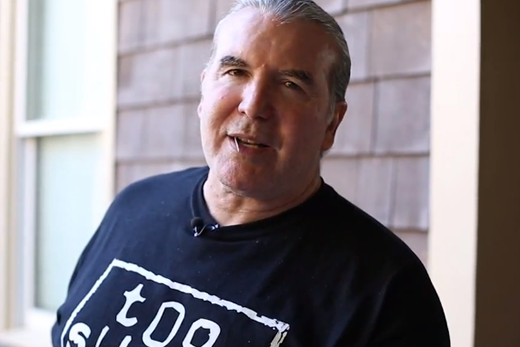 Scott Hall was one of the heartthrobs back in the 90s. He had some good looks and the Razor Ramon gimmick simply shot him into the stars. Hall’s run in the WCW also had some memorable moments worth mentioning but for every good thing that he did in the wrestling business, Hall had a lot of forgettable stories as well. The black haired Hall, who used to woo the ladies back in the 90s, looks exactly like a torn apart old man right now. He was recently in trouble in Global Force Wrestling for showing up drunk for an event and this incident is enough for everyone to understand the battle that Hall is going through right now. 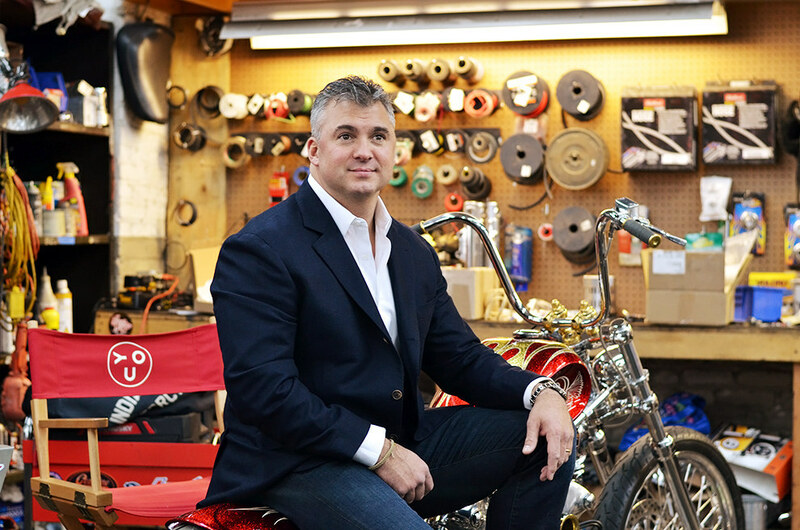 Shane McMahon is just 45 years old but his appearance is beyond the numbers. After spending a long time in the wrestling business, Shane decided that it was better of him to seek a new career for himself rather than taking over his father’s empire. It clearly isn’t a popular decision among the WWE fans and Shane currently leads a low profile life. Taking a break from the wrestling business was supposed to help him get his fitness together but at the moment, Shane looks pretty old. His father is 70 years old but the age difference between these two McMahons is a bit hard to figure out thanks to Shane’s terrible ageing.